Everybody has their staple products that they can’t live without. Here are a couple of mine, and they won’t put a dent in your wallet. There’s no harm using high street brands, these are the ones that are keeping my hair and skin healthy (most of the time). 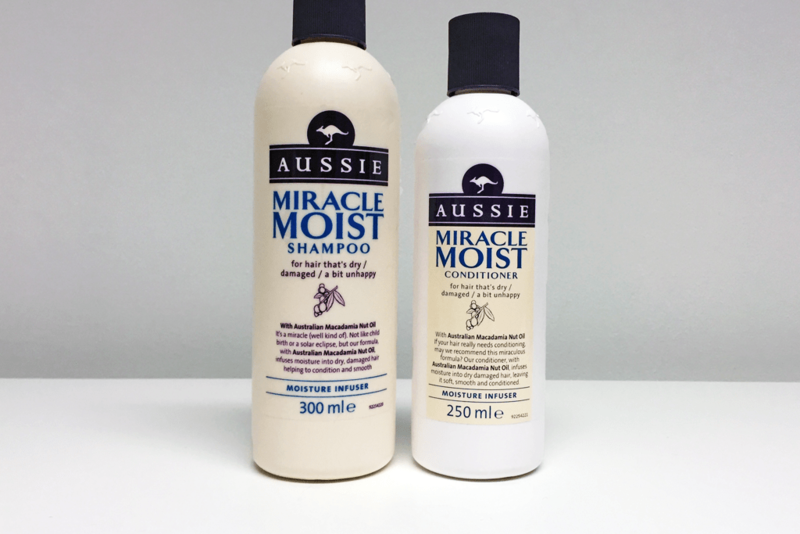 In the shower, there’s nothing else I like to use more than Aussie’s Miracle Moist shampoo and conditioner. It leaves my hair feeling soft and damage-free. You can get these at any drug store for around £3-4. 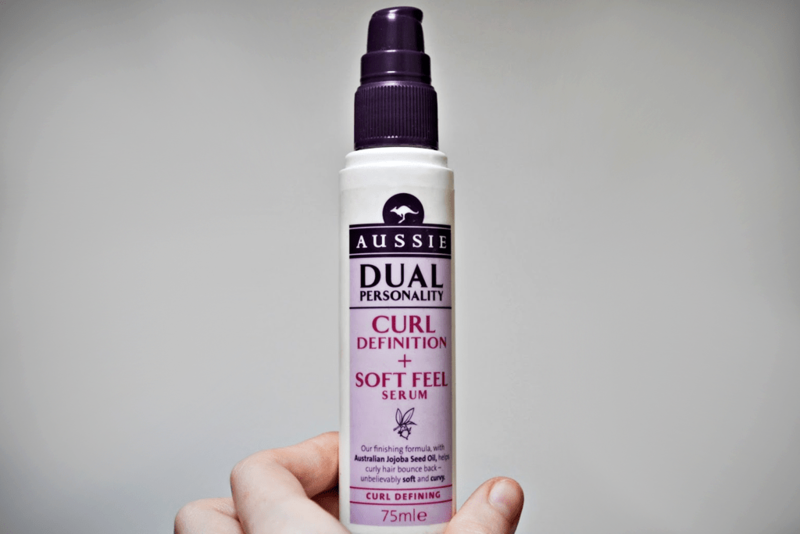 Before drying my hair I use Aussie’s Dual Personality serum, which helps keep my curls on point. Like the shampoo and conditioner, this will make your hair incredibly soft. 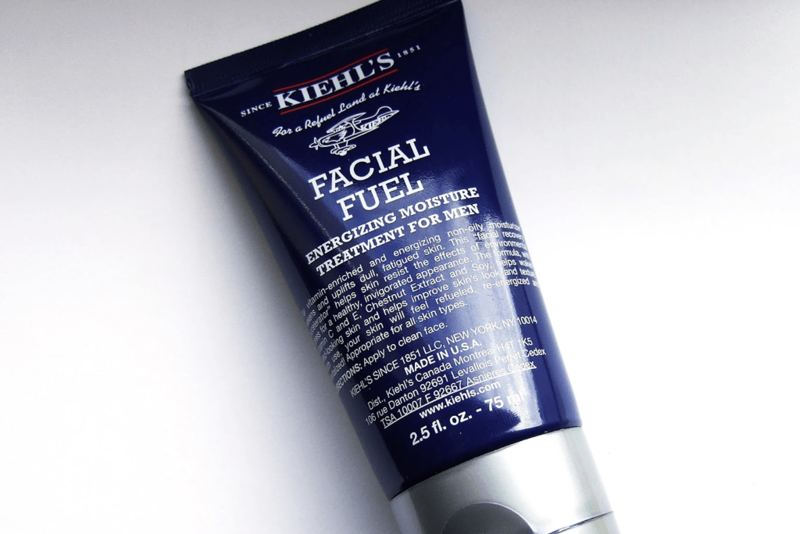 Kiehl’s Facial Fuel comes with my highest recommendations. The company creates all kinds of great premium skincare products made with natural ingredients. Their Facial Fuel has a lovely herbal scent and is super refreshing. At £21 it’s slightly more expensive than your average high street men’s moisturiser but it is well worth the spend. Click here for their website. 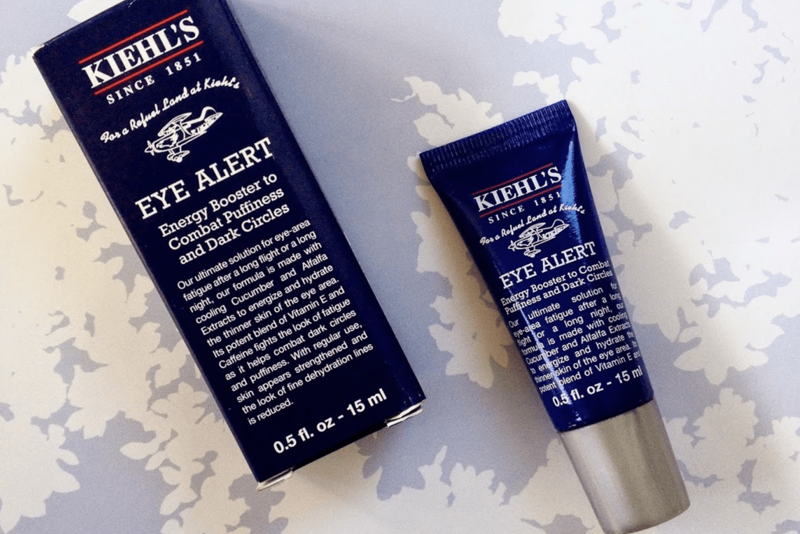 Another Kiehl’s favourite is their Eye Alert serum. If you have dark circles under your eyes, this will give you the vitamins and caffeine you need to stay looking well-rested. Cost: £17. Once my hair is dried and my face is thoroughly moisturised, I finish off with Schwarzkopf’s Got2b beach matt paste. This certainly isn’t a high-end product but it definitely does the trick. It keeps a great hold and doesn’t leave your hair looking greasy. Cost: £3-5. What are your morning essentials? We’d love to know, comment below!